I’m writing a new book on Nature Photography as part of Wiley’s Photo Workshop series…. 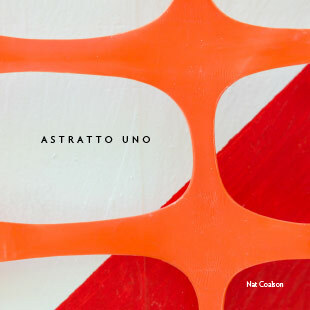 printed copies should hit the streets in early 2011. I bought my copy from the second one – Diesel – and it worked out very well. The only potential problem I see is that the screen shots are somewhat low resolution, but I think all in all the publisher did a pretty good job with the eBook version. 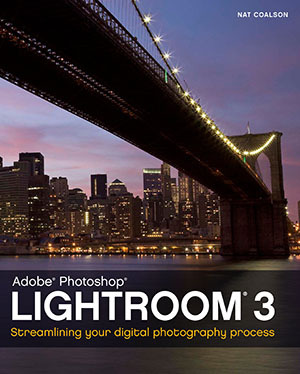 My new Lightroom 3 book will be used as course material for two photography courses at the Austin Community College in Austin, Texas. My thanks to Robert Payne and his staff for selecting my book after a very thorough review process! This is for preorder; the book will ship during the next couple of weeks. 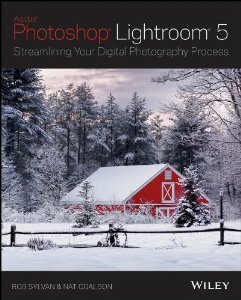 Barnes and Noble is the first online retailer to begin taking pre-orders for my new Lightroom 3 book, which will ship by July 6 at the latest. Click here to order Lightroom 3 book. My Lightroom Book is Done! After six months of writing and designing, this morning I sent off the last of the files for printing. My first book is done! Yeah, I know it’s a mouthful… try searching for Coalson Lightroom instead. The book is available for preorder on Amazon and Barnes and Noble, under its old working title (Lightroom 2 Professional Shortcuts). As far as I know the price remains as posted. Thanks to all who helped me with the project, especially Charles (CAZ) Zimmerman, Monte Trumbull, Mimi Brodt and Courtney Allen. I look forward to hearing your comments about the material and the book format. Here’s to more learning! Many of my students ask about additional resources and recommended reading. Below are some books I’ve found very helpful.